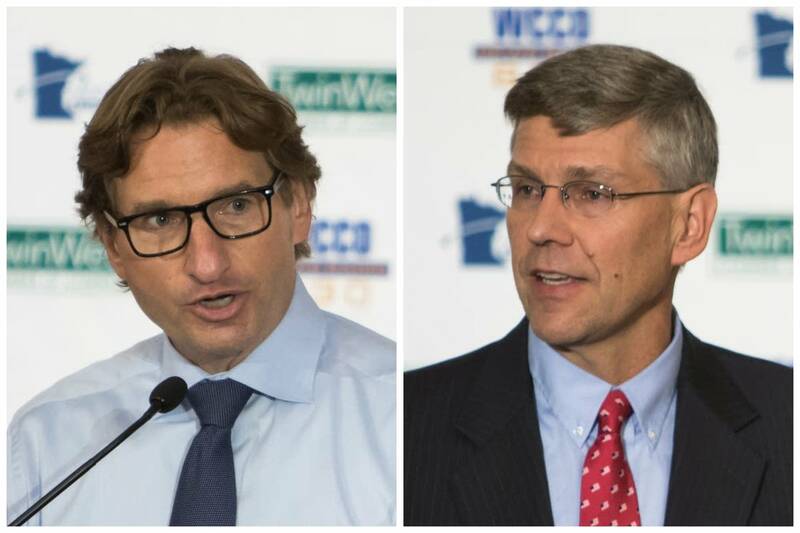 The 3rd Congressional District candidates, Republican Erik Paulsen and Democrat Dean Phillips, debate on MPR News during the Politics Friday show at 11 a.m.
You can also watch the debate live here, or on our Facebook page. What question do you want us to ask the candidates? Share them with us.